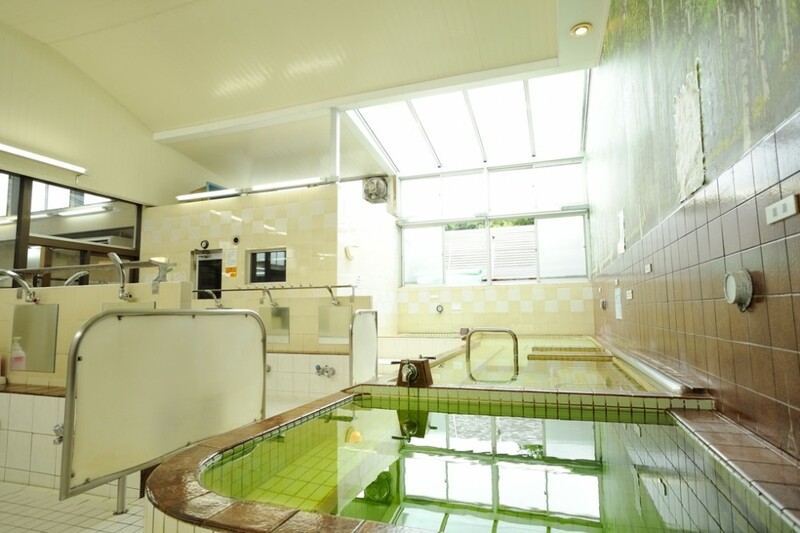 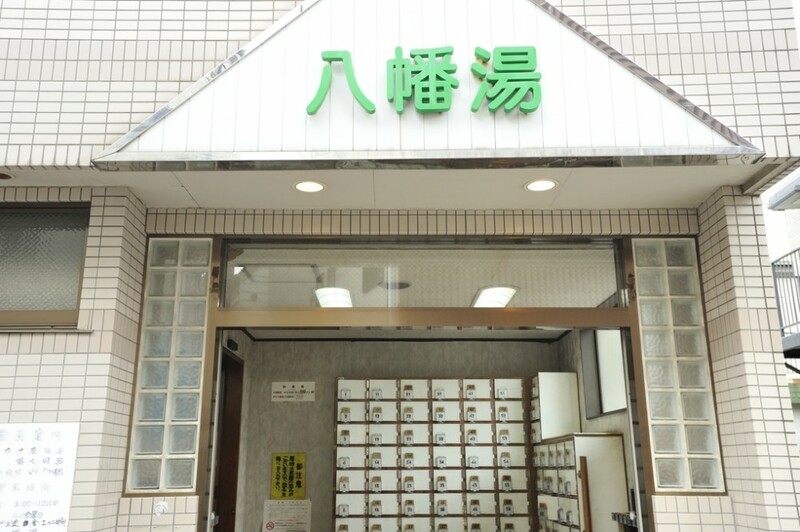 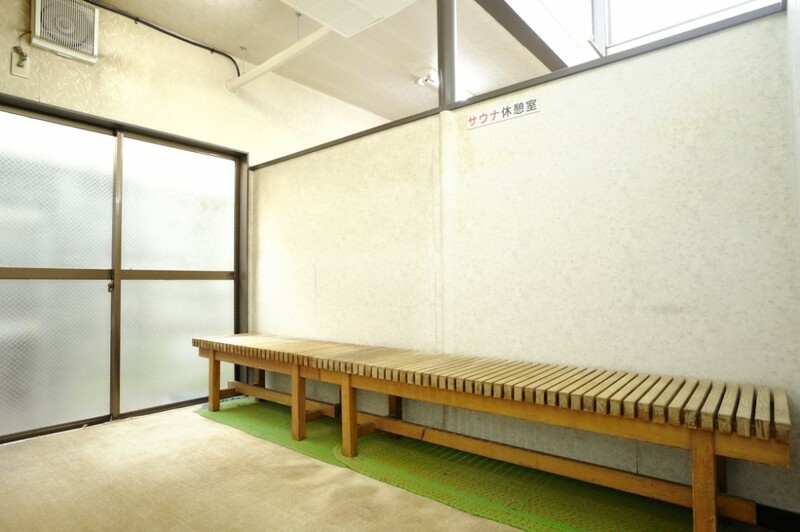 HACHIMAN-YU is nestled in a quiet residential area, and is a well-equipped public bath. 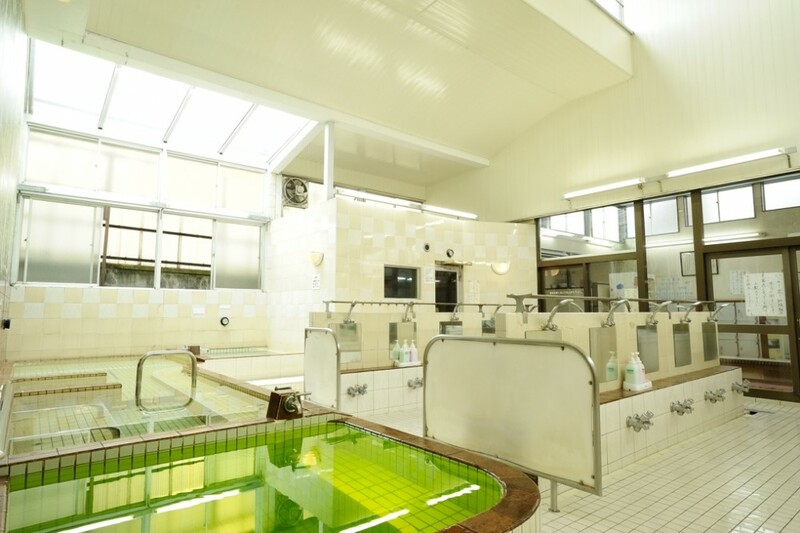 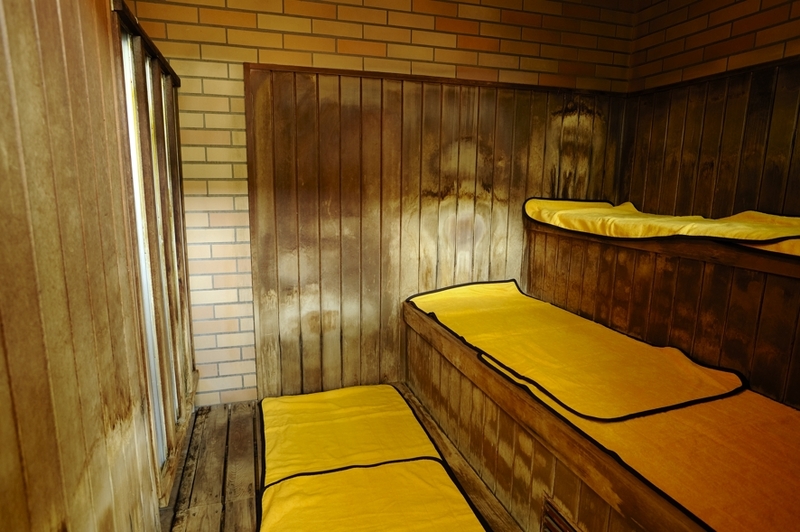 Besides jacuzzi and electric bath, there are also sauna, cold water bath, and showers. 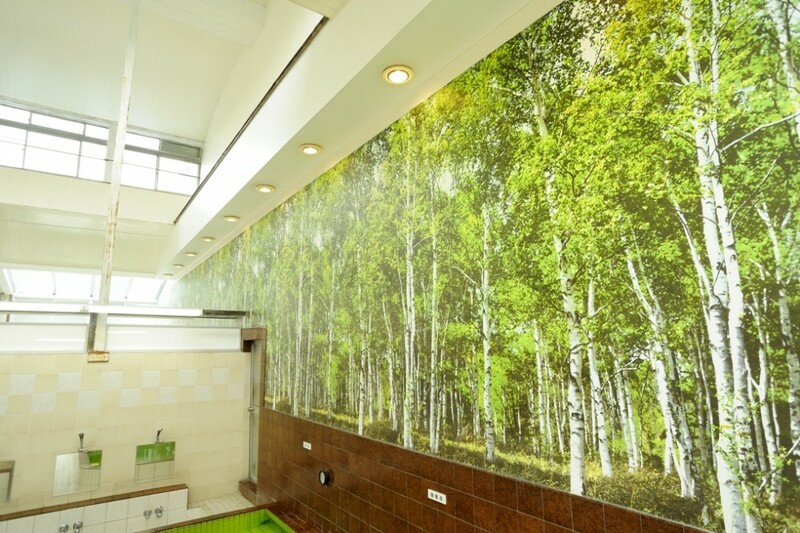 High ceilings, spacious baths and the forest designs decorating the walls create an atmosphere of openness. 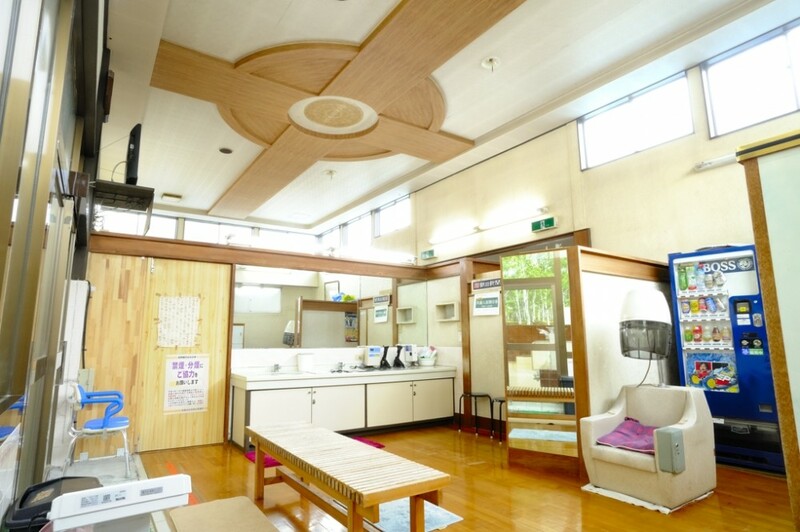 Part of the ceiling is made from glass, making it very comfortable before the sun goes down. 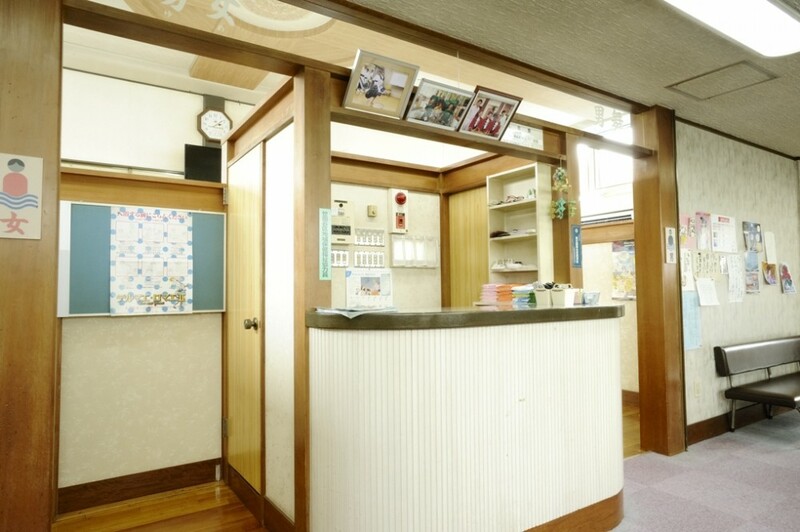 This is a Utopia where you can relax and be greeted with the friendly smile of the owner.